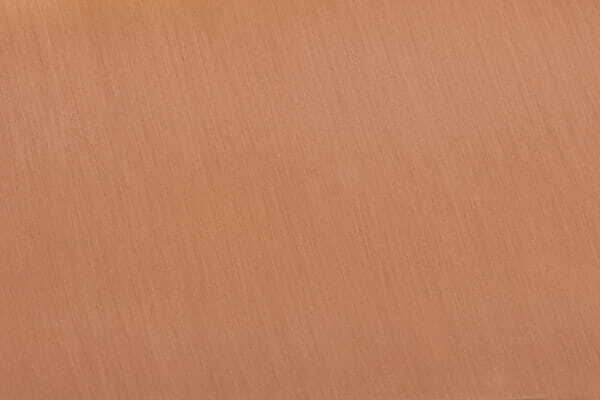 Wood with metallic copper accent. Metal layered over wood for twice the impact! 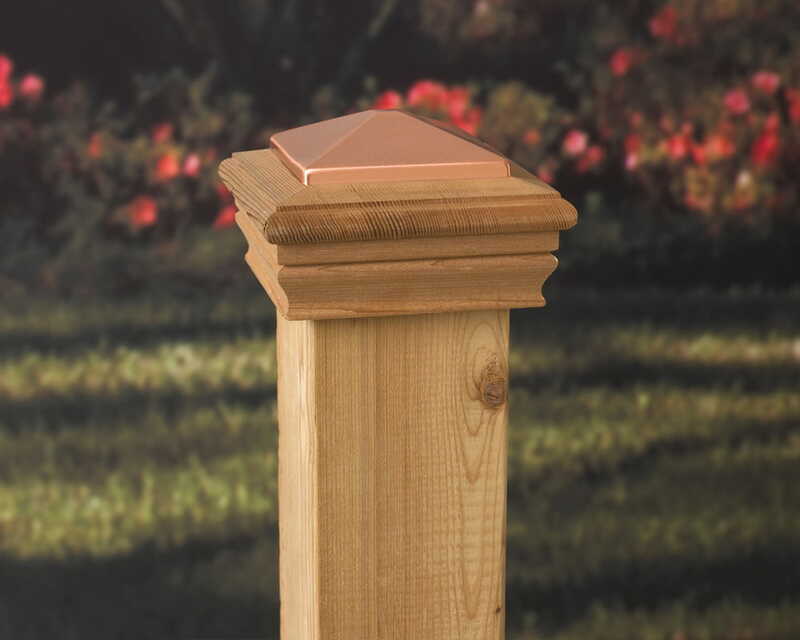 Deckorators® Newport High Top wood post cap protects wood posts and beautifies your deck. 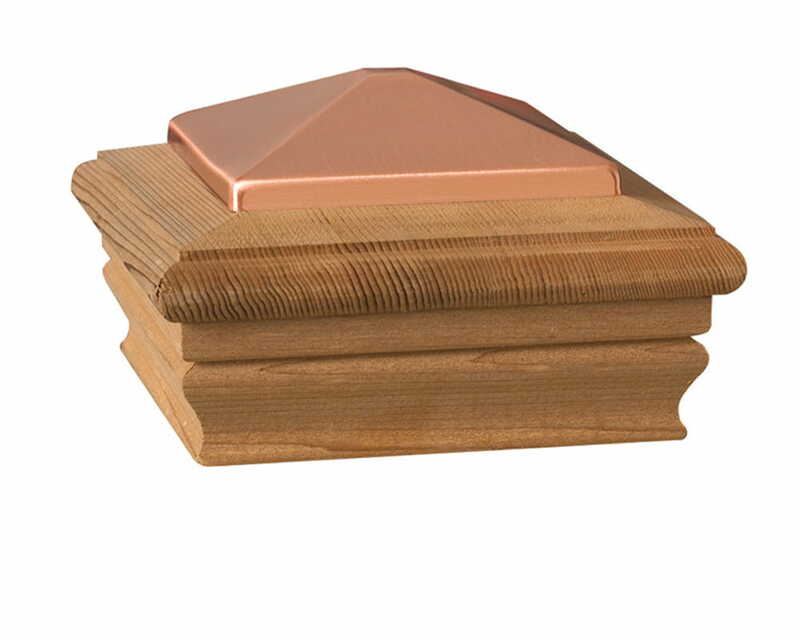 This stunning copper top is available with a cedar or pressure-treated base. As with all wood products, we recommend that you coat the wood post cap with a high-quality exterior finish to preserve the wood's natural beauty and ensure a lifetime of enjoyment. Apply to all wood areas, including the underside of the cap, before installation. No. Our treated wood post caps are kiln dried and do not require a drying period. We recommend applying a protective finish immediately to the post cap. Deckorators post caps are backed by a 2-year Limited Warranty.